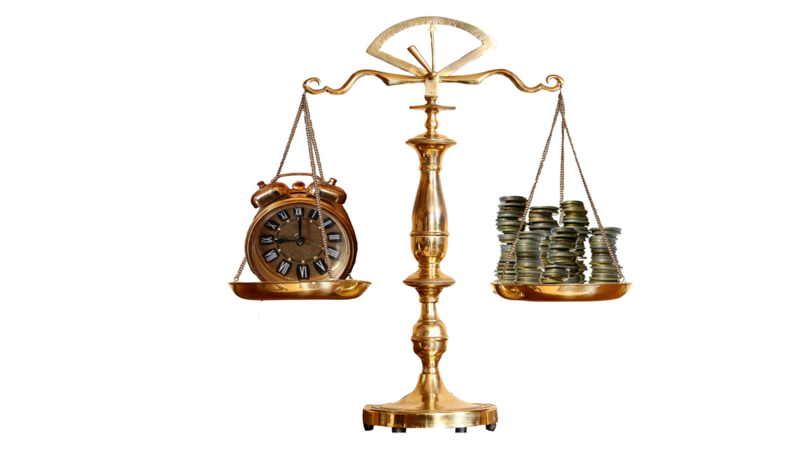 Determining the value that you provide your accounting clients. The idea of value can be a tricky and very misunderstood topic for accounting professionals and CEOs alike. 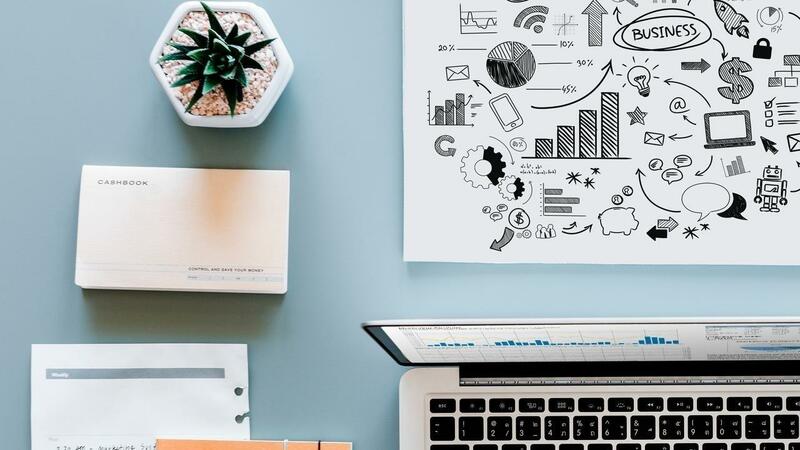 Determining the services that you want to offer and what to charge for those services is the key to building a successful, competitive practice that will create the most ideal scenario for accounting professionals: to work remotely and under less stress, command higher fees, and have more freedom to work as you see fit. The key to understanding your value is to first understand the difference that your services will make in your clients’ business, and how to communicate it to a CEO so that they understand the level of service that you provide and how it will be a catalyst for their business growth. You have to realize your potential value first; otherwise, you may run into trouble getting and retaining clients - or, in some cases, trouble being compensated fairly for the value that you are providing. 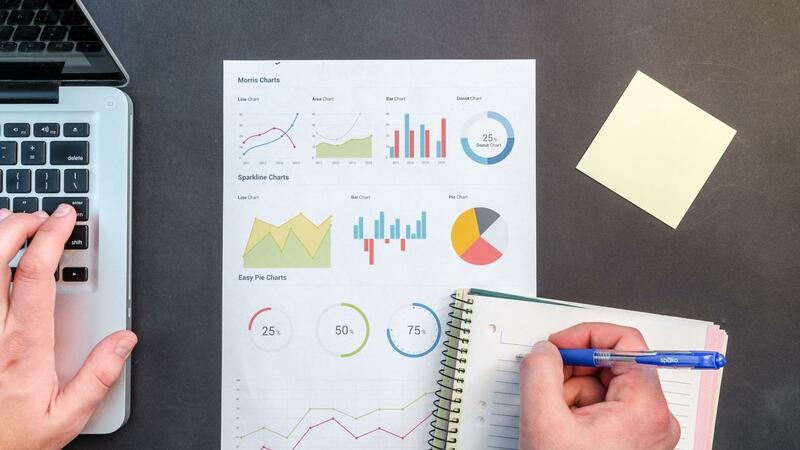 Whether you have cannabis accounting clients or are looking to specialize and service this industry, you’re going to need a special set of tools and processes. If you haven’t had a chance to check it out, we’ve created an infographic that sort of outlines all of the tools that we use to provide services to our clients. You can check out our cannabis accounting tools here. 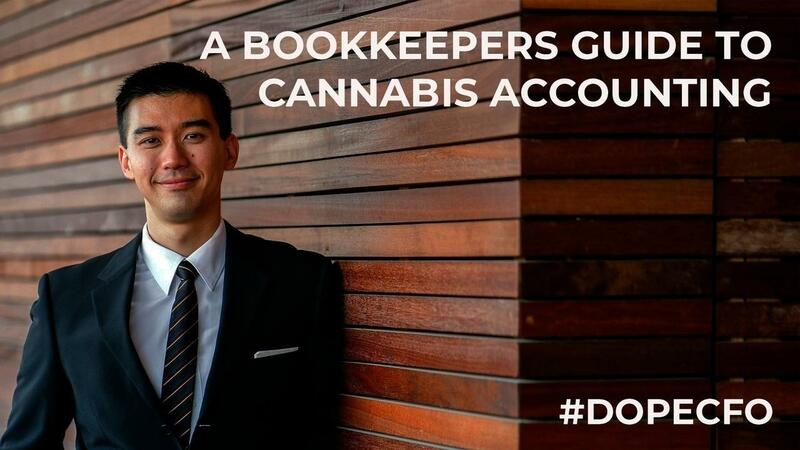 In terms of running a thriving cannabis accounting practice, there are a number of challenges that we are faced with. Without proper systems for managing clients, it can create more trouble than it is worth, and eat into profitability. Marijuana is legal in several U.S. states, however, it’s still not legal federally. This case causes obstacles for many banks and marijuana-related businesses (MRBs). President Obama’s administration allowed banks and legally established MRBs to do business, as long as banks complied with the extensive guidelines, which monitored the MRBs’ commercial activities and filed quarterly any suspicious activity reports. But on Jan. 4 Attorney General Jeff Sessions rescind these policies, and uncertainty spread among businesses and banks alike. By canceling these policies, Sessions is simply giving federal attorneys the option to prosecute in their states. According to the Washington Post, several of the 13 U.S. attorneys in the eight states where recreational pot is legal have said they will only prosecute if a cannabis business has ties to crime or violence”. Naomi Granger, Co-Founder of DOPE CFO, is featured in a recent episode of The Maria + Jane: Women in Cannabis Business podcast to share about the knowledge and practices needed to thrive as an accountant in the cannabis world. 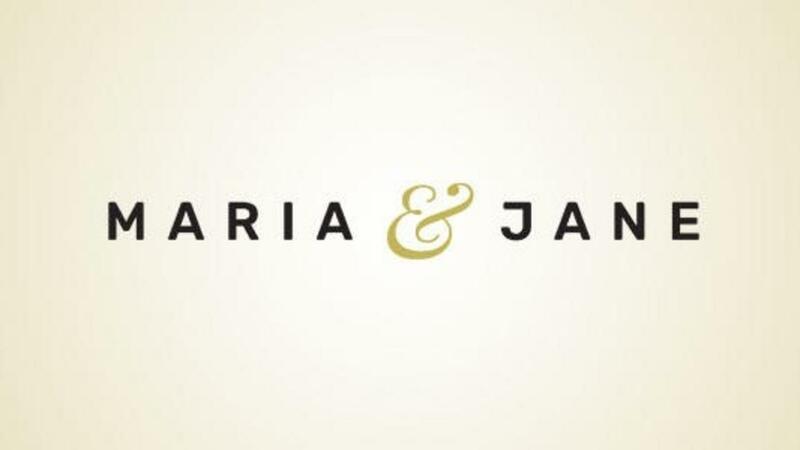 Maria & Jane is dedicated to inspiring and informing women in (or interested in) the cannabis business landscape. 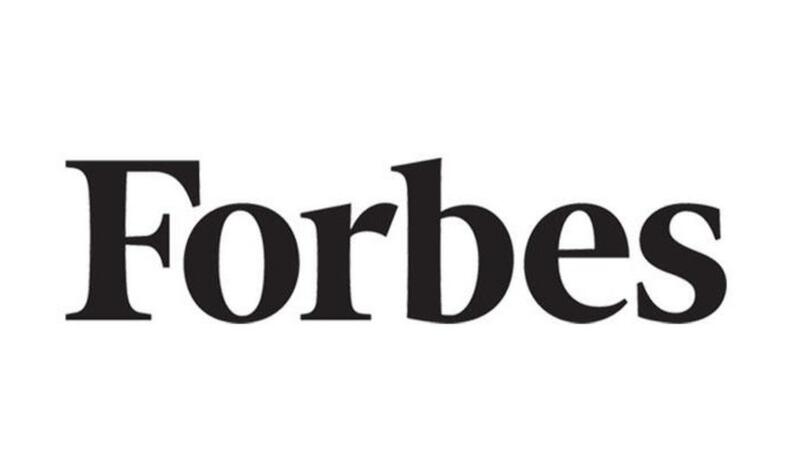 Their weekly newsletter and podcast, provides news stories, deep insights, and interviews. Listeners hear perspectives from founders, growers, advocates and more to help them navigate the fast-paced world of cannabis business. Avoid falling victim to common financial woes plaguing cannabis business owners today. Cannabis companies are highly regulated highly complex organizations. These businesses need not only a higher level accountant and a tax professional, but they also need a bookkeeper to manage all of the day-to-day financial transactions that come with operating a cash-based business. 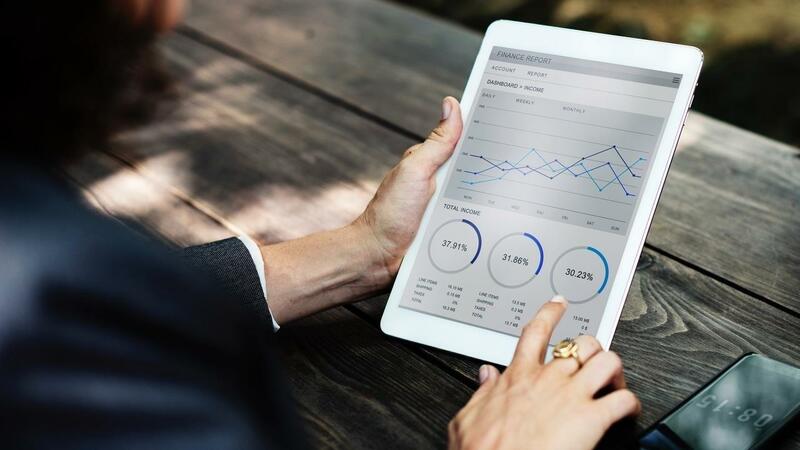 Finding a financial expert with the experience and expertise of the Cannabis Industry is one of the most important decisions you will make for your business. Marijuana Business Magazine, asks Dope CFO's Naomi Granger, with over 12 years in the accounting field, her advice for finding the right financial expert. If you want to learn what it takes to be an expert in cannabis accounting, feel free to reach out! We’re happy to help. Because Cannabis production involves four verticals: farming, chemical manufacturing, food production, and retails the accounting for business owners can become very complex without an experienced accountant knowledgeable in this unique industry - who is not only up to date on the day-to-day bookkeeping needs but also keeps up with the local, state and federal financial regulations which can often appear to contradict or at least confound each other. 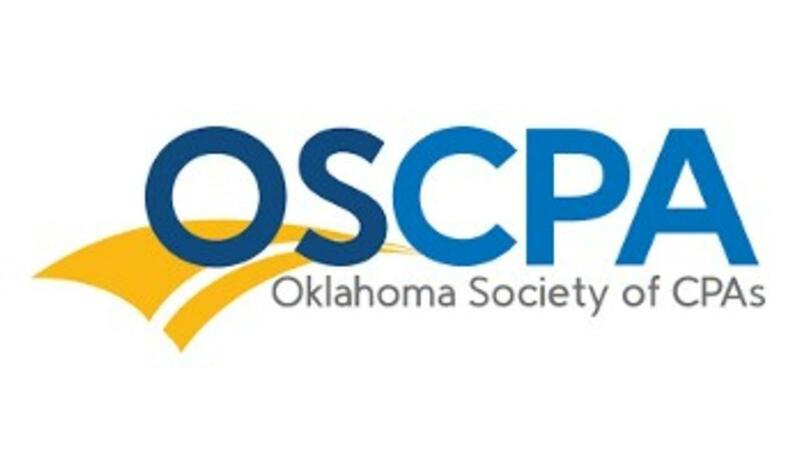 The most recent issue of CPAFocus published by Oklahoma Society of CPAs, featured Dope CFO’s Andrew Hunzicker and asked him some of the most common questions asked by accountants entering the Cannabis Industry. As the cannabis space matures, it's becoming increasingly populated with service providers from a diverse range of ancillary industries. Among them, accountants and bookkeepers have become some of the most sought-after specialists in the field. 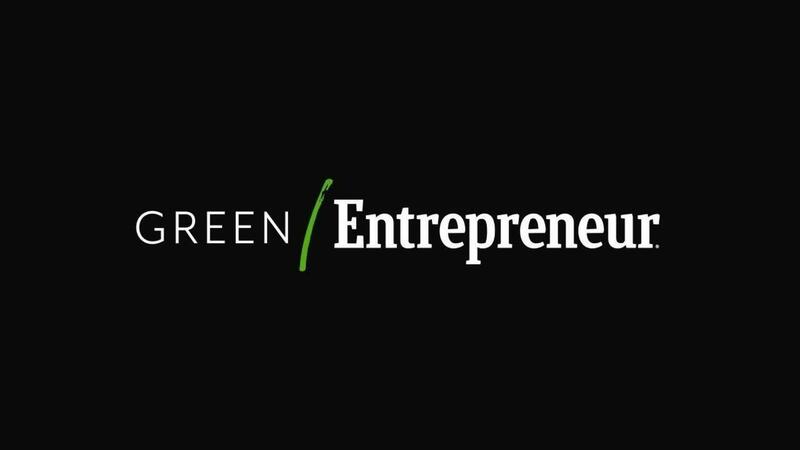 Running a cannabis business are entirely distinct from any other sector, and most cannabis CEOs lack the skill set to circumvent the countless risks involved. For this reason, a majority of cannabis companies require guidance from experienced and knowledgeable professionals to implement standard operating procedures and bring their books up to par.